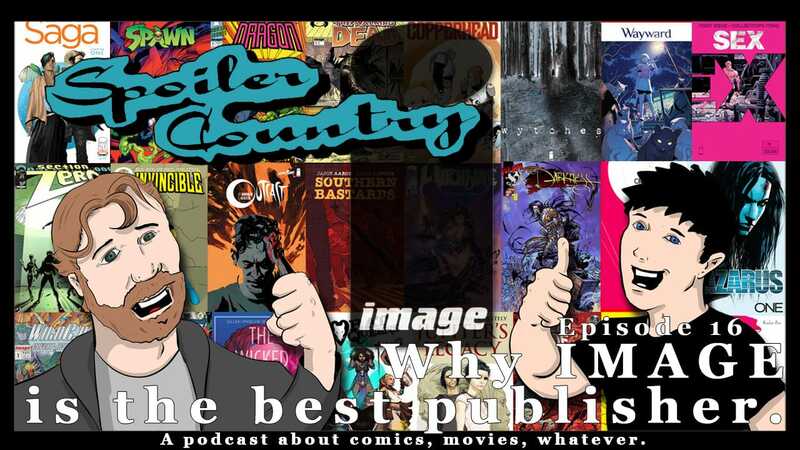 Why Image is the best publisher! Here we go again. A new day a new publisher. So why is Image the best? Come take a listen and make your own opinion. If you like this don’t forget to listen to our other episodes on why Marvel and DC are the best. ← Why Marvel is the Best Publisher!